We know that Medicare can be confusing. To help you make sense of it all, we've put together this free guide. 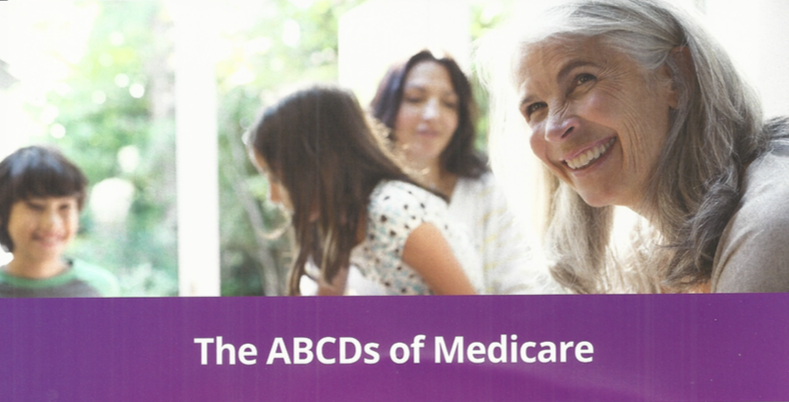 Download it now to make sense of the four parts of medicare.